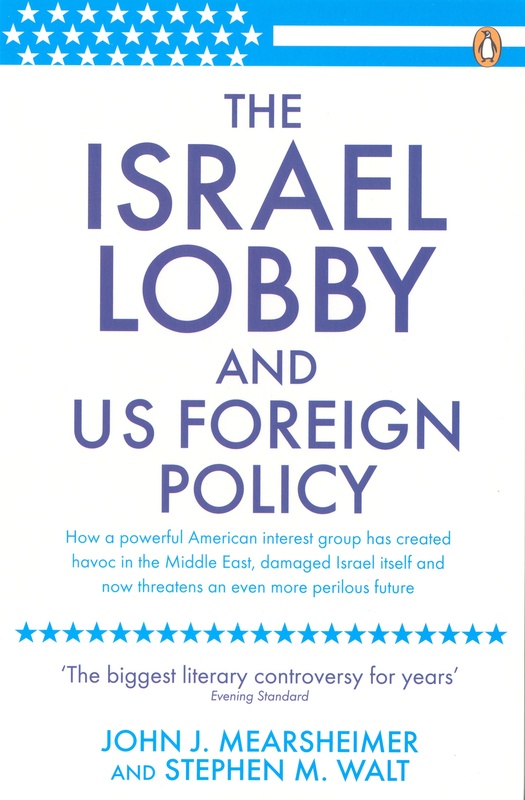 The Israel Lobby, by John J. Mearsheimer of the University of Chicago and Stephen M. Walt of Harvard’s John F. Kennedy School of Government, was one of the most controversial articles in recent memory. Originally published in the London Review of Books in March 2006, it provoked both howls of outrage and cheers of gratitude for challenging what had been a taboo issue in America. 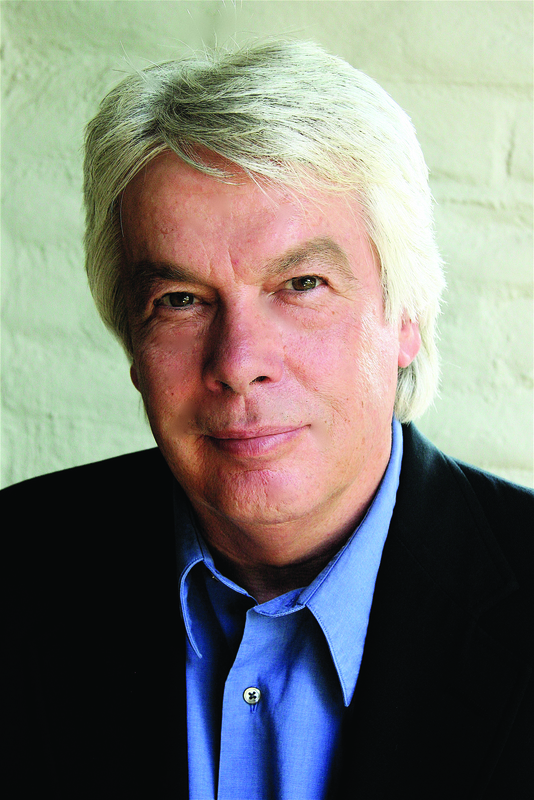 Ian Masters is a journalist, commentator, author, screenwriter, documentary filmmaker and the host of the radio program Background Briefing on KPFK.90.7 FM. This ongoing series of timely, thought- provoking events addresses current social and political issues. This Hammer Forum is made possible, in part, by the Hammer Programs Committee.